The results of the General Election are officially in: the UK has a hung parliament with the Conservatives likely to form a minority government with help from the DUP. While Brexit and the NHS are arguably higher up on the priority list, we’re personally more interested in what this will mean when it comes to motoring. 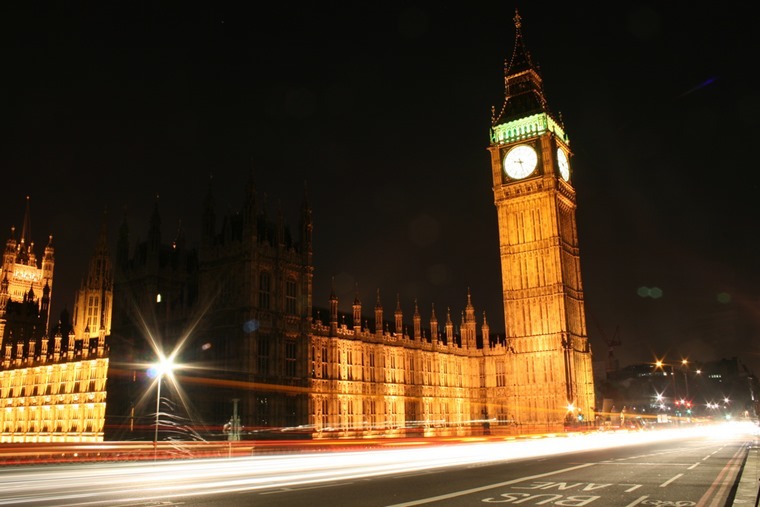 We delved a little deeper to find what the Conservative and other main parties’ manifestos say that could potentially affect the 40+ million motorists in the UK, as well as what they have planned for transport in general. With the help of the Northern Irish DUP, it looks like Theresa May will be forming a minority government with her 318 seats. So what do the Conservatives have planned for drivers? As a whole they’ve never really shaken the automotive world; their non-committal stance to a diesel scrappage scheme springs to mind. But there’s nothing conservative about its proposals in its manifesto, with Theresa May pledging to make “almost all cars and vans electric by 2050”. Quite the challenge. 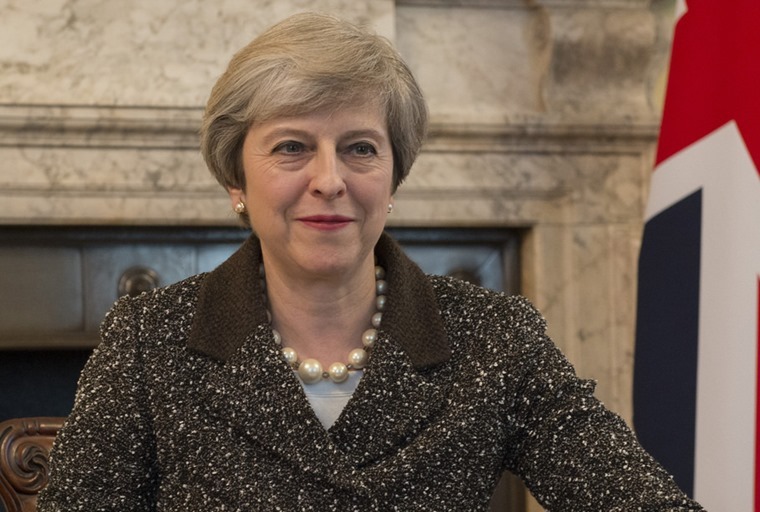 She plans to kick-start this by investing £600m in low-emission vehicles by 2020, as well as changing MOT regulations to require cars to be zero emissions. But fans of classic cars shouldn’t get too worried – the cut-off date for this requirement is likely to only affect cars registered after 2036. For all the talk of going green however, the Conservatives recently took a £400,000 “donation” from an offshore-based oil firm. Its manifesto states the Conservatives will “ensure that the sector continues to play a critical role in our economy and energy supply, supporting further investment in the UK’s natural resources”. Not quite as green as all that, then. Other Tory plans motorists may be interested in include abolishing the Severn Bridge toll on the M4, requiring bus companies to upgrade to Euro 6-compliant buses and providing £40bn to improve the UK’s roads and infrastructure. We’re not sure exactly what that entails, but hopefully a couple of billion will be put aside for the ever-increasing number of potholes littering our roads. What would the Opposition do? Labour may not be in power but with unexpected rise in their number of seats, its 256 MPs could still have an impact in the House of Commons. As far as cars go, the only mention they got in its manifesto is that Labour pledges to “encourage and enable people to get out of their cars, for better health and a cleaner environment”. But, like the Conservatives, Labour also wants to invest massively in the highways and byways of the UK, and would “improve road works at known bottlenecks”. It has the same plan for the Severn Bridge toll too, which it would abolish. 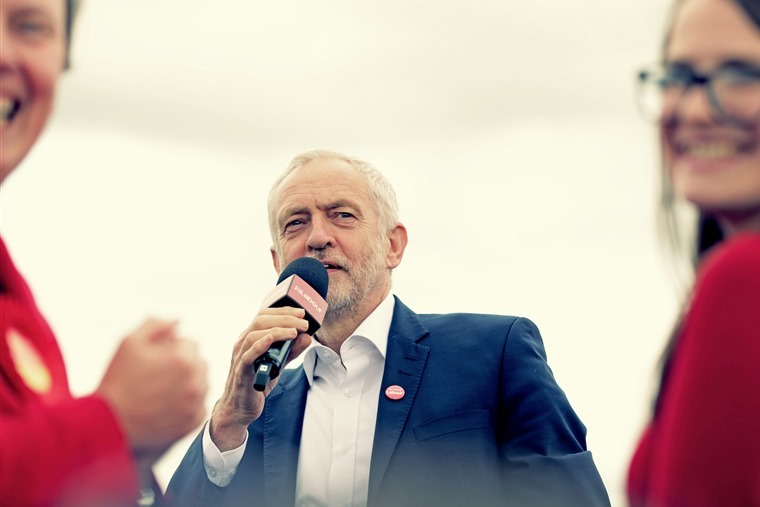 As well as “refocusing on road building and maintenance programmes”, Labour also pledges to reintroduce road safety targets, which have stalled in recent years. It wants to strive for a “transport network with zero deaths” and set out bold new measures that’ll help reach this ambitious target. As for reducing pollution, other plans include retrofitting diesel vehicles with filters that’ll bring them up to scratch with Euro 6 emission standards as well as upgrading and increasing the number of dedicated cycle paths and lanes to reduce congestion in major cities. What did the Lib Dems want to do? 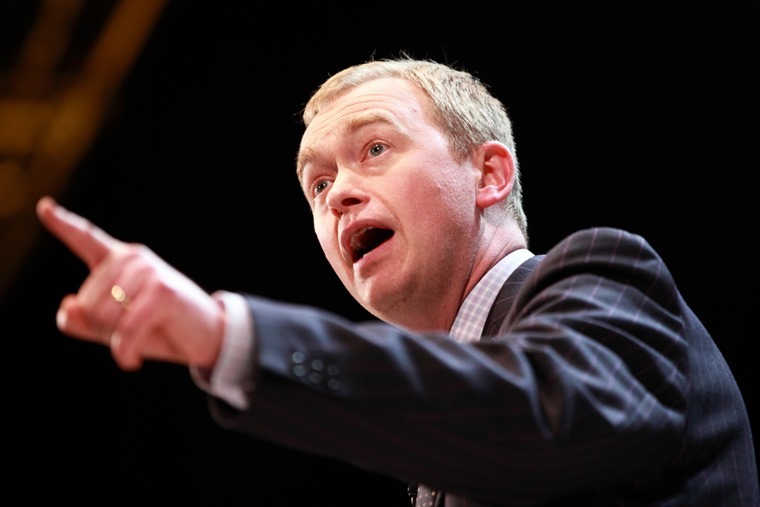 Gaining a mere 14 seats in the General Election, it was a disappointing night for Tim Farron’s party. Maybe it was their pledge to ban new diesel cars and vans being sold by 2025 that had an impact? 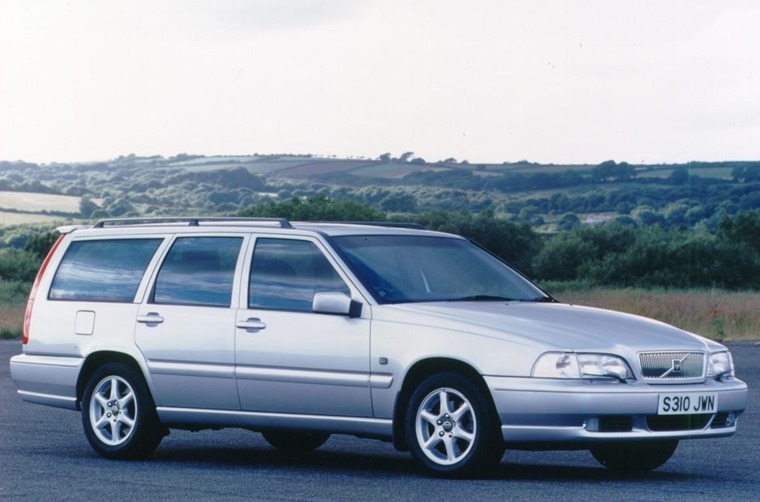 Probably not, but it was the most radical motoring-related proposal of the main parties. They would have also gone through with the proposed scrappage scheme for older diesels, which was postponed by the Conservatives earlier in the year. It also called for a rethink on the recently updated VED bands, with a bigger gap between hybrids and conventionally fuelled vehicles, and also planned to make taxis and diesel buses run on “low-emission fuel” (whatever that is) by 2020. All its transportation policies focused on reducing the number of premature air-pollution deaths in the UK which, according to recent reports, stands at 40,000 per year. What do the politicians drive themselves? It’s all very well and good talking the talk, but when it comes down to these ministers’ cars, what do they actually drive themselves? 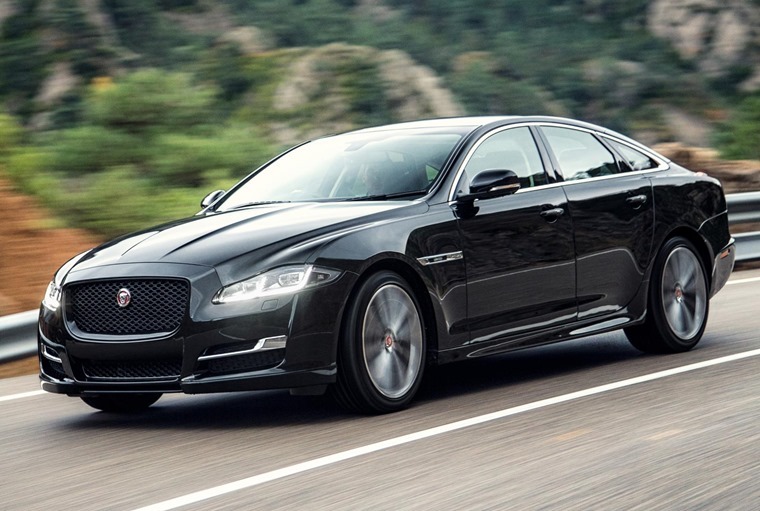 Not surprisingly Theresa May gets the flashiest wheels (for the moment at least) in the form of the prime ministerial Jaguar XJ Sentinel. Ideal for that quick dash to Buckingham Palace, this pimped ministerial ride gets heated and cooled seats, two HD TVs and a state-of-the-art comms system. It’s also a rolling fortress too, able to withstand blasts from high explosives as well as sustained gunfire. You’d have been more likely to see Corbyn pootling round Islington on his bicycle than in a car during his campaign, although he recently had a rather unfortunate ride in a Volkswagen Touran; unfortunate by the fact that his driver managed to run over a camera operator’s foot.